Pratham USA is pleased announced a two-year commitment from the Sarva Mangal Family Trust to support the expansion of technology initiatives aimed at assisting Indian middle schoolers (ages 10-14) and young adults (ages 18-30). Over the past 12 months, we have been experimenting with the use of tablet technology as a way to deliver our educational content to economically disadvantaged children with the primary objective of inspiring and engaging them through self-directed learning. The program, known as “Hybrid-Learning,” distributes tablets pre-loaded with Pratham content in the areas of science, math, language (Hindi/Marathi) and English. By putting tools into the hands of children, the program allows them to take the lead in exploring concepts both individually and in small groups. Once a week, Pratham staff facilitates the experience through activity-based lessons related to the concepts introduced on the tablets. The long-term goal is to build on the large-scale success of our Read India program, where children ages 6-14 acquire fundamental reading and numeracy skills. Read India reaches close to a million children every year. Incorporating technology will help these children as they enter the next phase of learning. “We are excited to expand Hybrid-Learning around the country. The grant will allow Pratham to bring high-quality educational content to children in rural communities,” said Deepak Raj, President of Pratham USA. “We are deeply appreciative of the Sarva Mangal Family Trust for their significant commitment to help us scale up the program.” By 2018, we anticipate that 30,000 Indian students will be benefiting from Hybrid-Learning in urban, rural and suburban locales as a result of the Sarva Mangal grant. The content will also be made available to everyone through open source platforms. 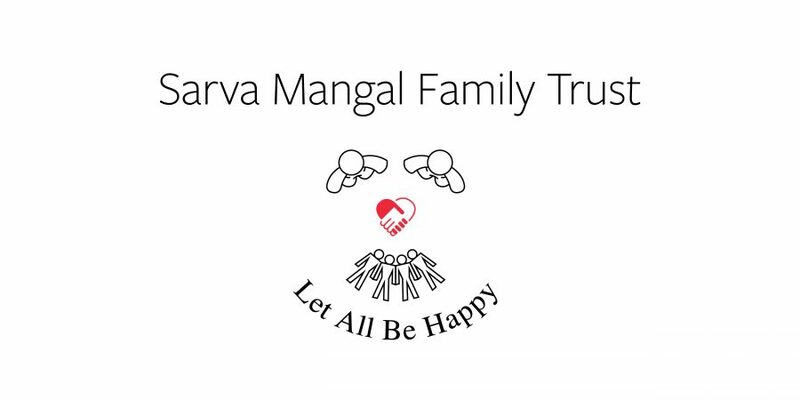 “Sarva Mangal Family Trust believes that education is the fundamental solution to all of the world’s problems. Our goal was to put together an initiative that enabled the scaling of education with a high level of return on investment. Technology was the answer. With Pratham’s strong field support, long history of success in education and deep knowledge of the requirements for the children of India, we felt there was no better partner,” said Rajesh Shah, Trustee of Sarva Family Mangal Trust. A majority of grant funds will be allocated for the purchase and distribution of at least 4,500 additional tablets as well as program management, content development and assessment. Some funds will also be designated to support Pratham’s vocational training program aimed at indigent youth. Tablet technology will be leveraged to support a newly established placement and tracking system along with a Pratham alumni network that assists trainees in finding and retaining employment as well as transitioning to life in a new city. In addition, the viability of delivering vocational curricula via tablets will also be examined.